The telehandler or telescopic handler is a heavy duty machine which is well-known in both the construction and agriculture industries. These equipment are quite similar in both appearance and function to the lift truck, except it more closely resembles a crane. The telehandler offers improved versatility of a single telescopic boom that could extend upwards as well as forwards from the vehicle. The operator has the ability to attach numerous attachments on the boom's end. Some of the most common attachments comprise: a bucket, a muck grab, a lift table or pallet forks. 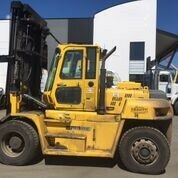 In order to move loads through locations which are normally unreachable for a conventional forklift. 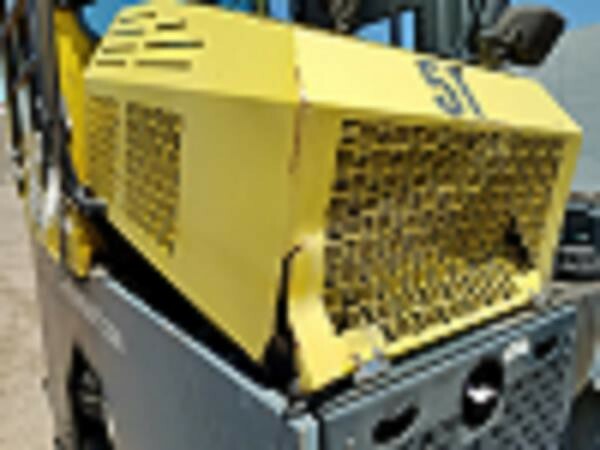 The telehandler utilizes pallet forks as their most common attachment. For example, telehandlers are able to move loads to and from areas which are not usually reachable by regular forklift units. These devices also have the ability to remove palletized loads from inside a trailer and position these loads in high areas, such as on rooftops for instance. Before, this abovementioned situation would require a crane. 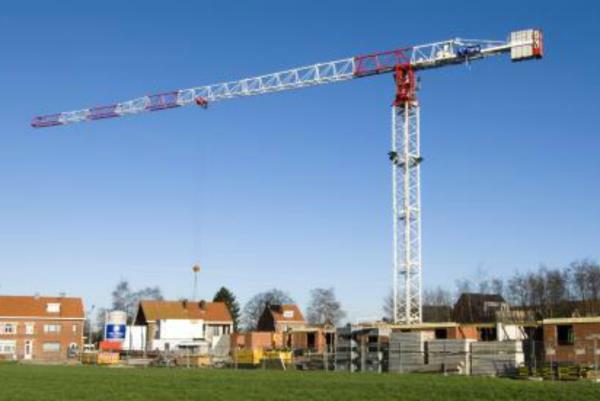 Cranes can be really expensive to utilize and not always a time-efficient or practical alternative. Telehandler's are unique in that their advantage is also their biggest drawback: as the boom extends or raises when the machinery is bearing a load, it also acts as a lever and causes the vehicle to become quite unstable, despite the counterweights on the rear. This translates to the lifting capacity decreasing fast as the working radius increases. The working radius is the distance between the front of the wheels and the center of the load. 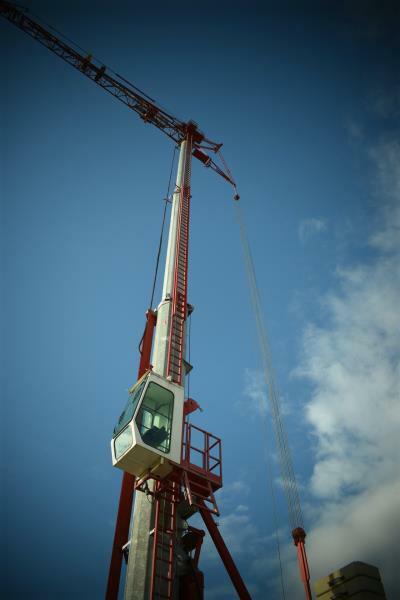 For example, a vehicle which has a 5000 pound capacity with the boom retracted may be able to safely raise only as much as 400 pounds once it is completely extended with a low boom angle. The same unit with a 5000 lb. 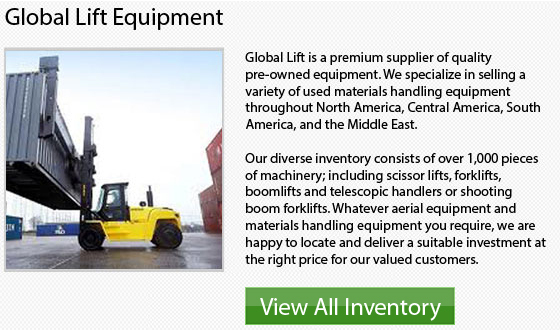 lift capacity that has the boom retracted might be able to easily support as heavy as 10,000 lb. with the boom raised up to 70. England originally pioneered the telehandler within Horley, Surrey. 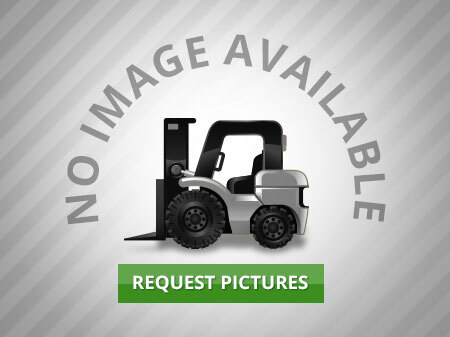 The Matbro Company developed these equipment from their articulated cross country forestry forklifts. Initially, they had a centrally mounted boom design on the front section. This positioned the cab of the driver on the rear part of the equipment, as in the Teleram 40 model. The rigid chassis design with a rear mounted boom and the cab situated on the side has ever since become more and more famous.